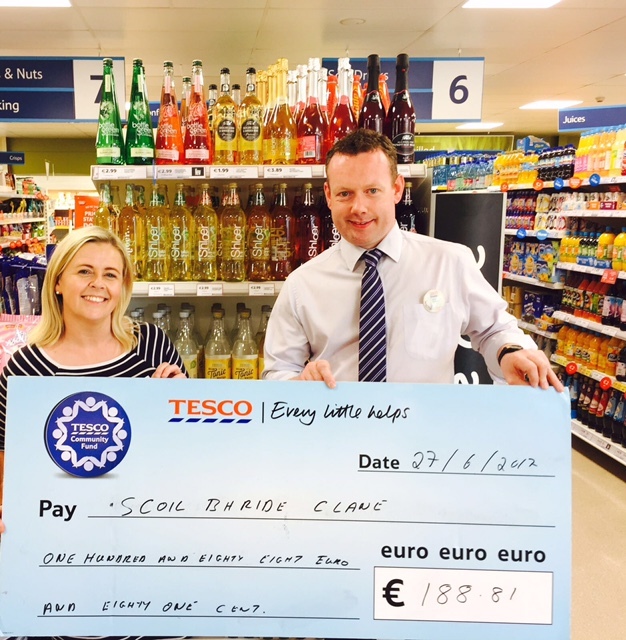 In September, the Scoil Bhríde Basketball Club were the lucky beneficiaries of the Tesco Community Fund. We would like to thank our local Tesco store for this kind donation. We would also like to express our gratitude to all the parents for supporting this initiative. The funds will be put to great use!